It’s 28 days until Christmas! Are you excited yet!? Yes!? Well chill out – it’s still November for Gods sake. That being said, you do probably want to start thinking about what to buy your creative loved ones this Yuletide, so I’ve put together this list of all the things I personally want this year (you know… in case any of you out there fancy buying me something – ha!) to give you a few ideas. So dip your festive quill – it’s time to start penning that Christmas list. So here are my big wants this Christmas, some of these are total pipe dreams I know, but it’s nice to fantasise isn’t it? If you’re thinking of buying a present of a designer that you’re not willing to sell a kidney for, you might want to skip to the stocking fillers section below where the gifts have a slightly more earthly budget. But for those willing to join me in holding Rudolph ransom this year, check these out. 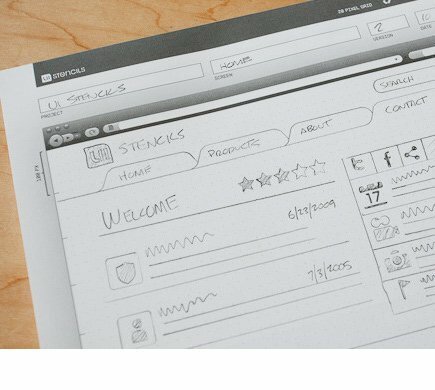 Every designer dreams of having a Cintiq – that’s just the rule. But they’re always so flippin’ big and expensive aren’t they? Not really a justifiable expense for the mobile freelancer. That’s why I really want one of these newer 13inch models. 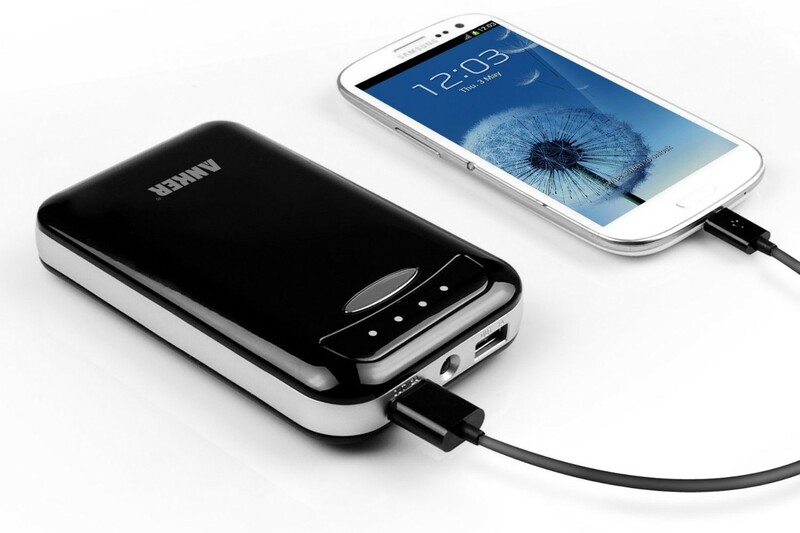 Same great product but way more compact. The lack of space doesn’t really bother me (you’re talking to the illustrator who traded in a A3 tablet for a bamboo pen), so I’m really excited about something that’ll pack away alongside my MacBook. The screen resolution isn’t quite retina quality but at 1920×1080 it’s very decent, and did I mention you can draw on it? Any photographers reading this will probably be uttering “really! ?” to themselves in a high pitched tone about now. Yes – granted, if you’re a photographer, this is probably a little below the mark for you, but for the rest of us, this little beauty is ideal. First off, it’s small for a DSLR- like really small, so it’ll pop into your current work bag (and I’m hoping make a pretty decent travel camera). Second – it takes really nice pictures. I could probably ream off a load of numbers referencing mega pixels and f-stops and the like, but I don’t know anything about that because I don’t have a flippin DSLR camera yet! 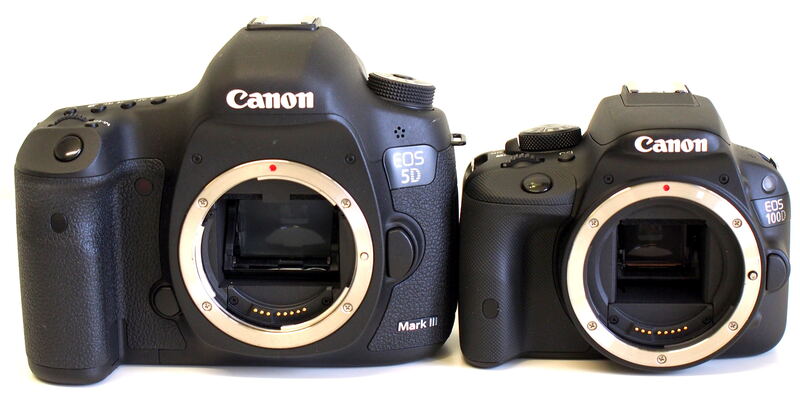 All I know is, this works with all the standard cannon lenses, so you won’t have to rebuy anything if you choose to upgrade later and the pics it takes are more than worthy to act as placeholders on that client website you’re building. Who knows get good enough with it and maybe you can pop those images on the bill! No I don’t need another tablet. The reason I want a Surface Pro 2 (not a 3 – very important!) is that is apparently really really nice to draw on. Mike Krahulik even went through a stage of drawing all of his comics directly on the Surface Pro 2 – for someone with a Wacom tablet the size of your dinner table at their disposal, that’s quite the endorsement. The reason I want the Surface Pro 2 over the 3 though is apparently the drawing experience, despite the machine being more powerful in every sense, has gone downhill (in fact the pressure sensitivity has dropped from 1024 to just 256!). I recently had a little play with the Surface Pro 3, and I really wasn’t blown away. Maybe it’ll be something that can be patched down the line, but for now – I’m happy to pine after the 2. When the MacBook Retina was first released, this was kinda on everyones mind; how cool would that be on a 27″ screen? Well here it is, and it’s glorious. Aside from being a slightly beefed up regular Mac, the new 5K screen has a resolution of 5120×2280! That’s more than both my current monitors put together! 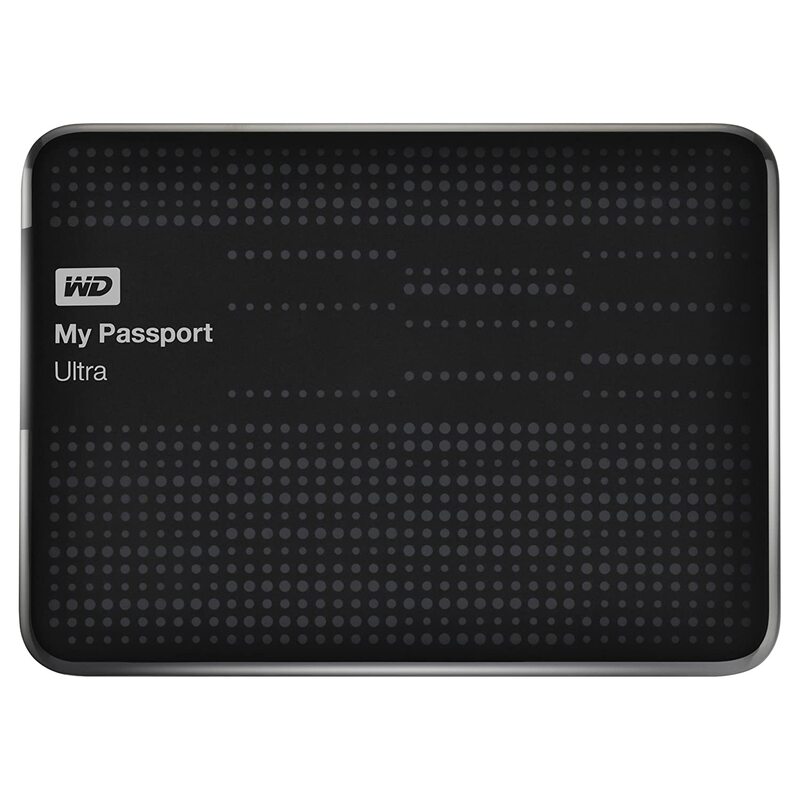 Another nice feature is the 1TB hard drive that the MacBooks are sorely lacking. So at around the same price, if your bunkered into your office, one of these would certainly make your Christmas. Ok so if all that stuff was a big mega (and based on my naughty/nice rating it definitely was!) check out some of these stocking fillers. These are perfect small to mid presents for that designer in your life. 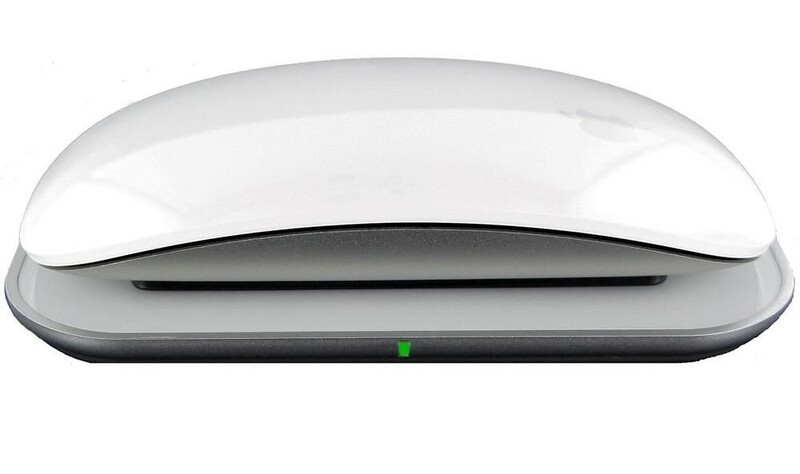 This elegant little device is a cradle for your Apple Magic Mouse. Pop it on this at the end of the day and it’d recharge your mouse for you. It looks really good on your desk too. 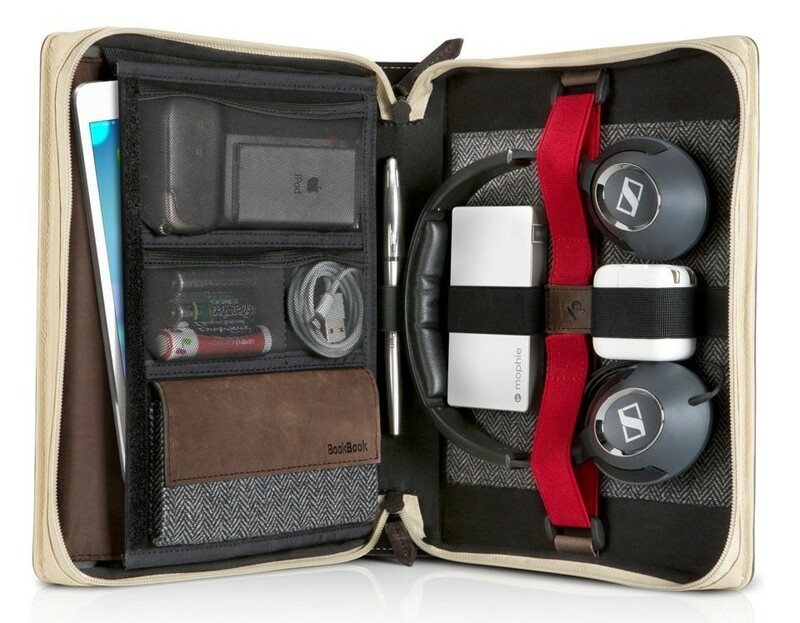 We have cases for all our important stuff, but often it’s the things like wires and chargers and headphones that take the hit when we travel and are just stuffed into a bag. This is a nice and pretty fix. iPad stylus’s leave a lot to be desired for the most part. This beauty however is getting some excellent feedback and is designed to work with your adobe file on the creative cloud too! 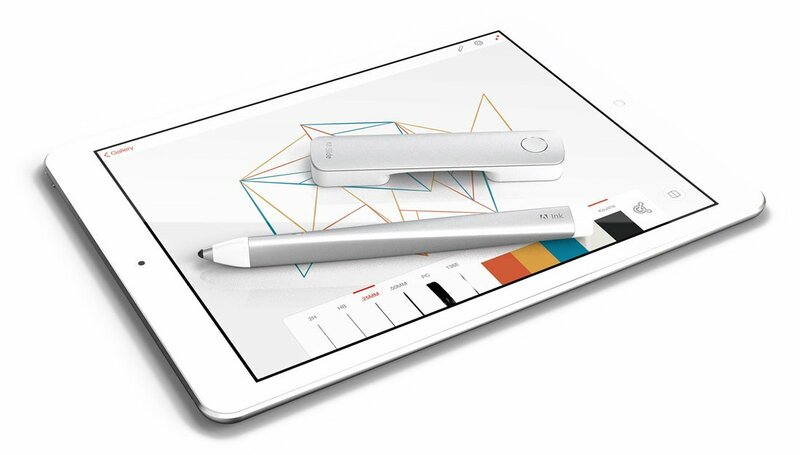 Like drawing on paper rather than a tablet? Me too – that’s where this comes in. The scanner at the top of the paper tracks the (actual) pens movements and converts whatever you draw into a digital file. It’s a like a browser window, but it’s just blank paper, do you get it? Seriously though, when I’m working on a wireframe I always sketch in the browser for some reason, so this is just a nice time saver to get you in the right mind set. I own this already, so not technically a present I want, but it is class. Holds seven charges for my iPhone so basically lives in the bag I take to all my meetings. Essential on a busy day out of the office. Works for most other gadgets too. Designed by all America Hero Aaron Draplin. 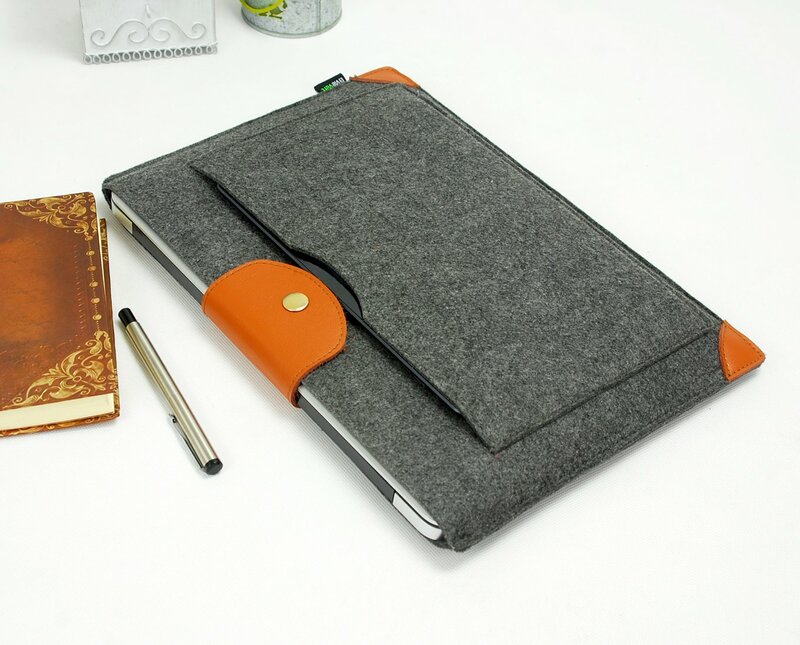 These note books are just beautifully designed and crafted and are all made in the USA. They don’t do anything special, they’re not even that big, but they’re really nice all the same. 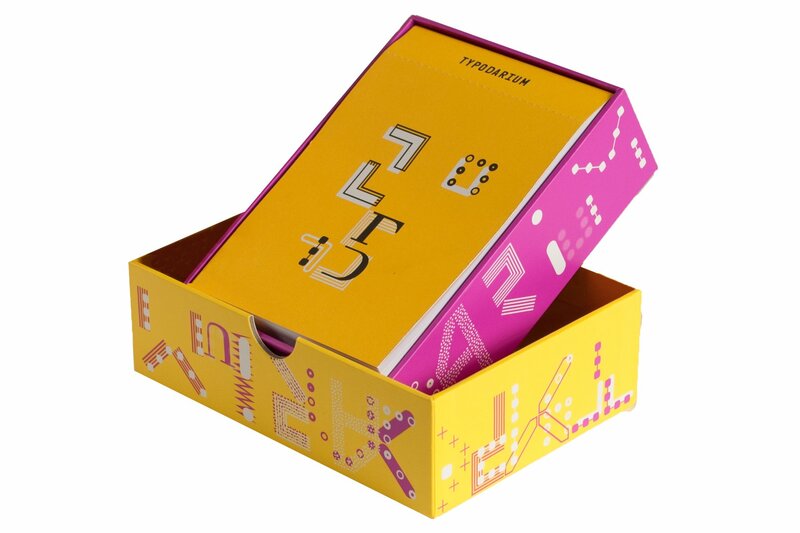 Only a designer could get excited about what is essentially colours printed onto cardboard. 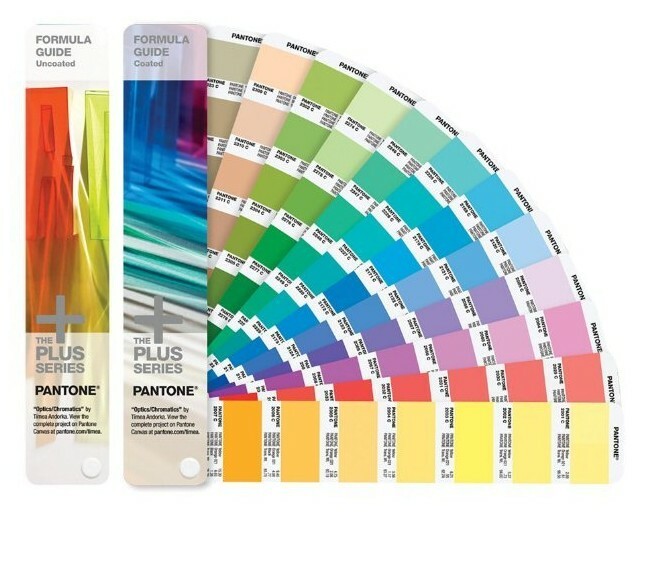 Pantone is the industry standard though from print media, and popping out a set of these in front of a client is a big win for professionalism. Finally – my two loves combined! 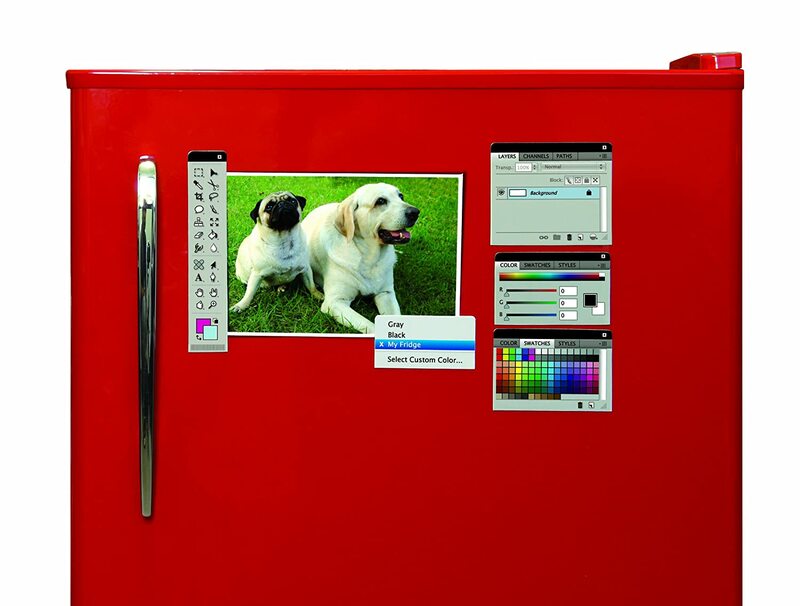 Photoshop and my fridge! Could you imagine pairing this up with like a dry wipe board though? Why would you ever turn your computer on again. It’s the future I tell you! Not instantly obvious is it? 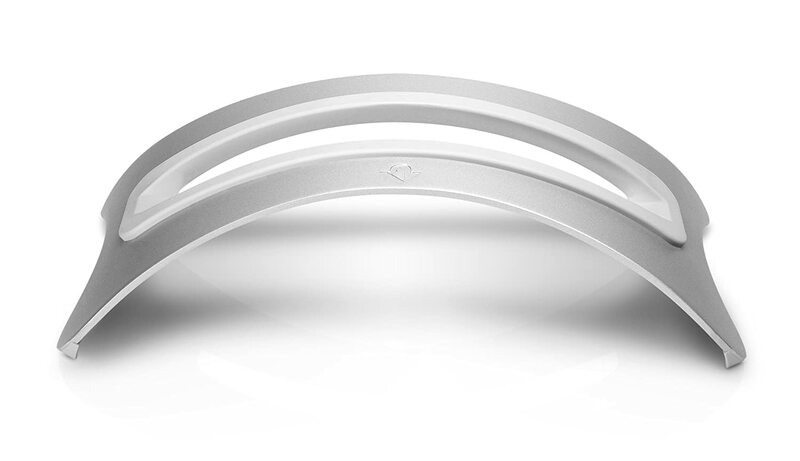 This stands up your Mac Book for when your working on an external monitor, basically giving you a really beautiful desktop set up without all the mess. I know my back packs. Trust me on this. 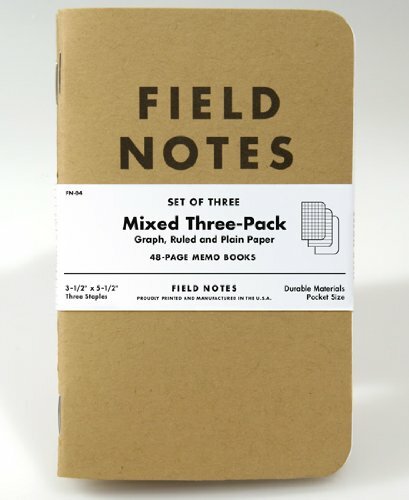 This is by far the most perfect pack for a designer I have ever seen. There is a space for everything you could want in your mobile workspace and its all packed in this glorious form. This is just clever – little marks on the page sync photos you take of them straight to your Evernote account. There are even smart stickers that add specific tags to stuff. Dunno if I’d actually use it, but it’s just cool. Can’t believe I’ve not bought this yet. 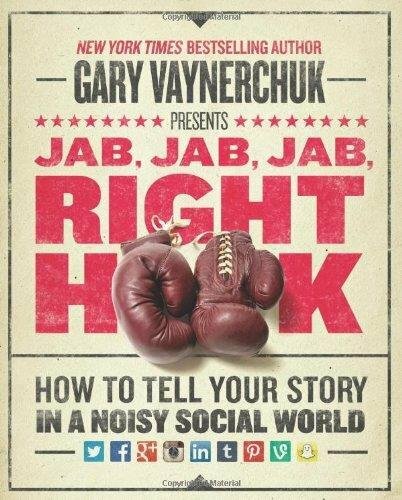 Gary Vaynerchuck is the man when it comes to expanding your business through social media (and plenty of other ways) this is suppose to be chock full of practical gems. Anyone see’s you with this bad boy and they’ll know you’re a super elite design hero. 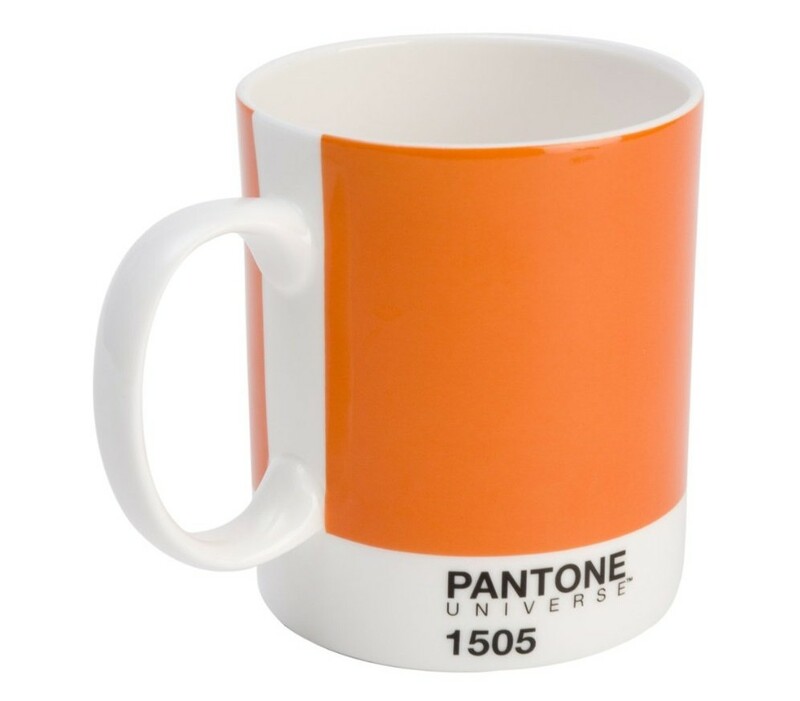 That is if they’re a designer themselves and know what Pantone is. Otherwise it’s just a silly in joke isn’t it? 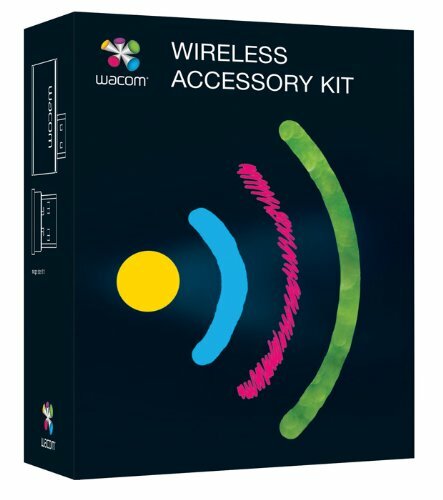 Make your Wacom Wireless, simple as that. 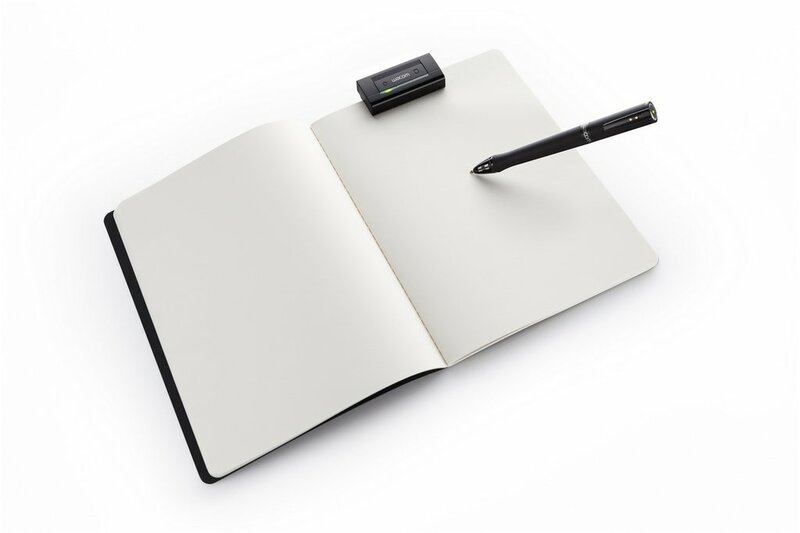 I hate having wires all over my desk and my Wacom is the very last thing I’ve got wired up – I really don’t need it, but man I want this so bad. 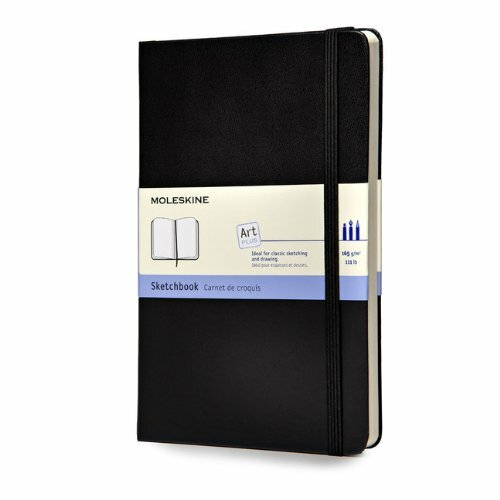 Have you ever owned a Moleskine notebook before? They’re just… better. 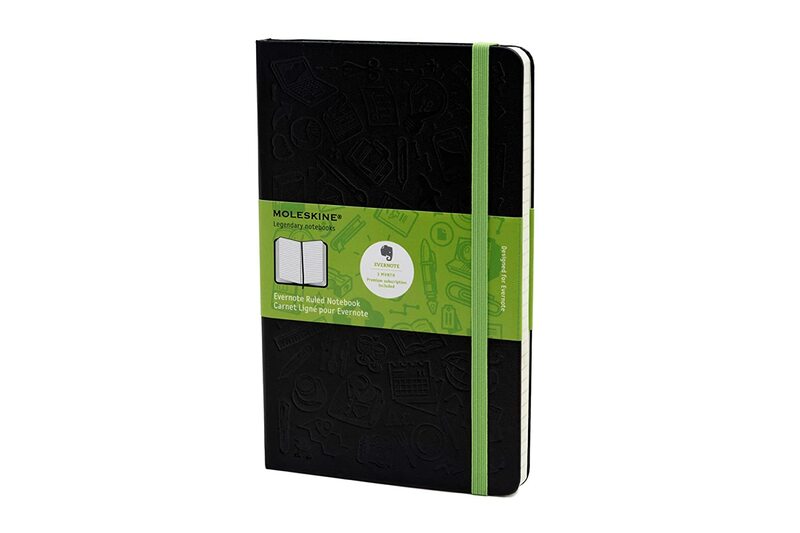 In all honesty though I’ve had a few, but never a sketch book, if it’s anything like the quality of their regular note books, this will be sweet as a nut. If you’re like me you live on your PC and mobile devices. 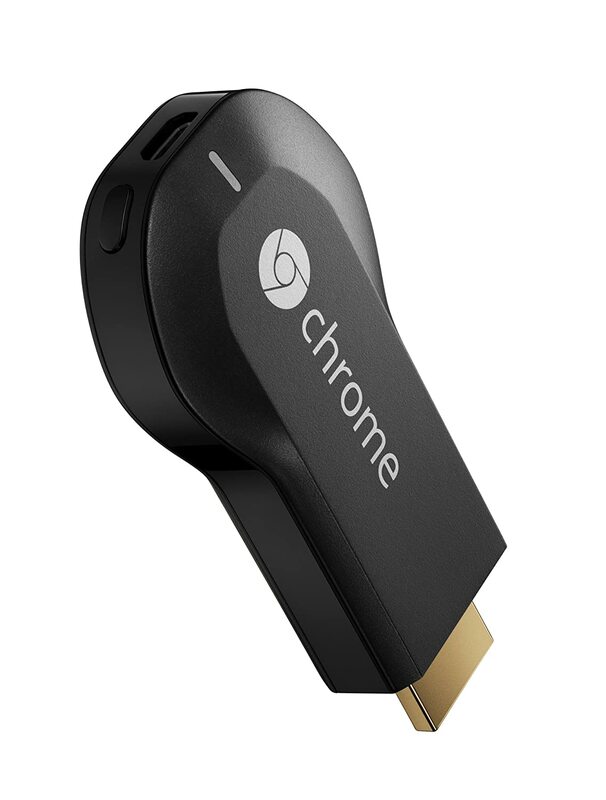 This is just a really really simple way of getting all that content back onto your big tv that’s been gathering dust. It’s a quadcopter! 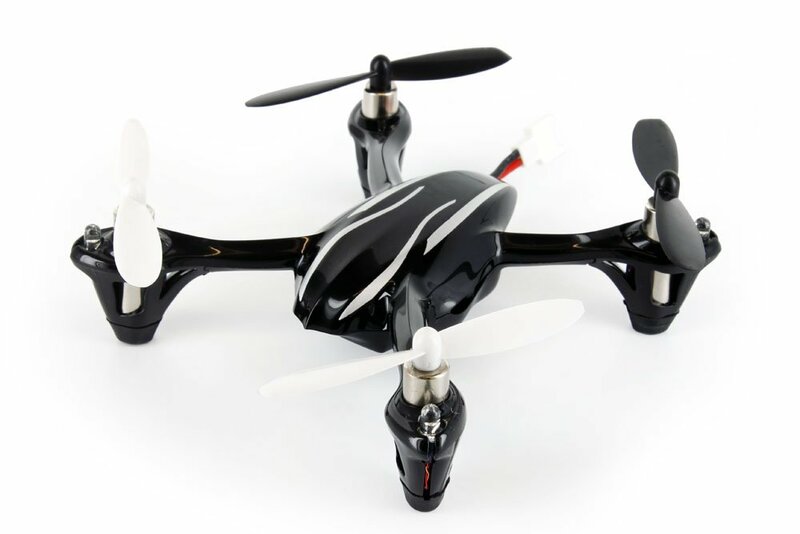 A quadcopter! Just think of all the possibilities! I can’t think of any right now, but… look just shut up – it’s a quadcoper! I don’t need your approval! Trust me – you need this. This may be a personal thing, but I just think all these neoprene covers for Macs are just a bit dull and ugly. This is simply a much more beautiful alternative. No idea how protective it actually is though. Take a break – make yourself some cookies. 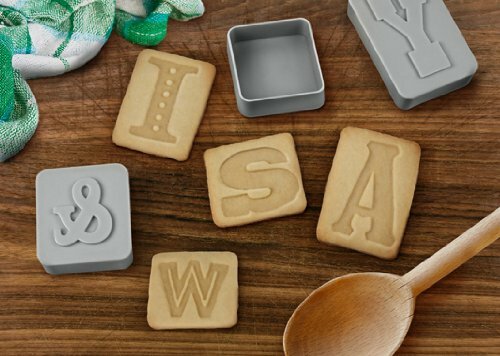 Everyone likes cookies, but now they can be in the shape of some beautiful letterpress style letters that you can use to spell out swear words. An ordinary calendar? Well yes – but every single day of the year introduces you to a new font face, so instead of doing all that font trawling at once, break it down over a year. Do you read on your iPad? Like actual books? I have loads on there but I haven’t read any. 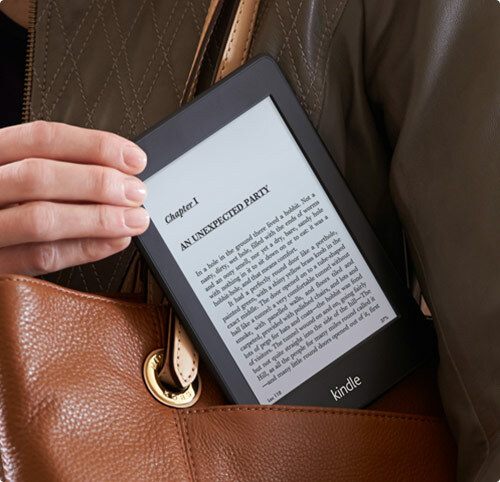 Kindles are still the go to device for sustained reading, but don’t go with the fire apparently. Two things. 1 – This is a PC. 2 – This is the size of a credit card. 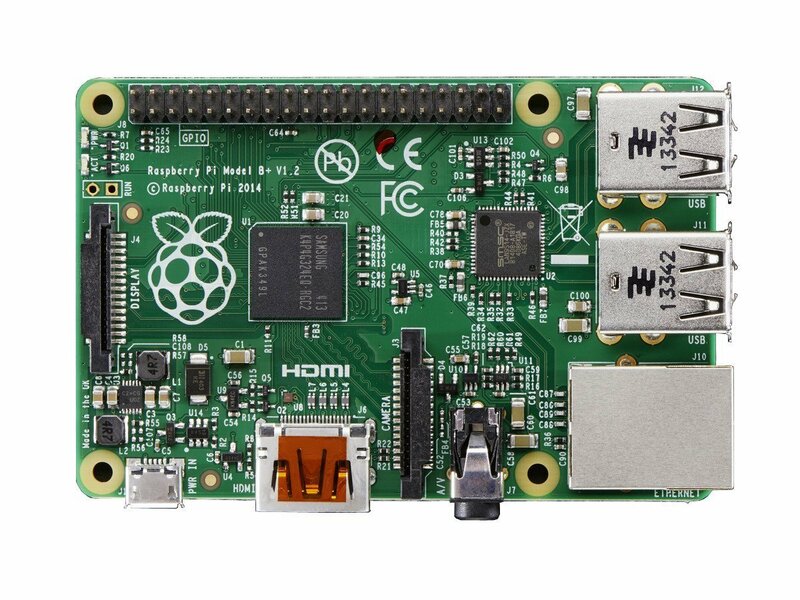 Super nerdy, this little gizmo can be anything you want it to be, it’s the bare bones of any device you can imagine. No idea how it works. Unlike a lot of the times I link to products, I (obviously) don’t own any of these, so I can’t vouch for their awesomeness, but hopefully this might give you a few good ideas for bolstering that Christmas list! If you’ve got any cool present ideas this year, let me know if the comments below!